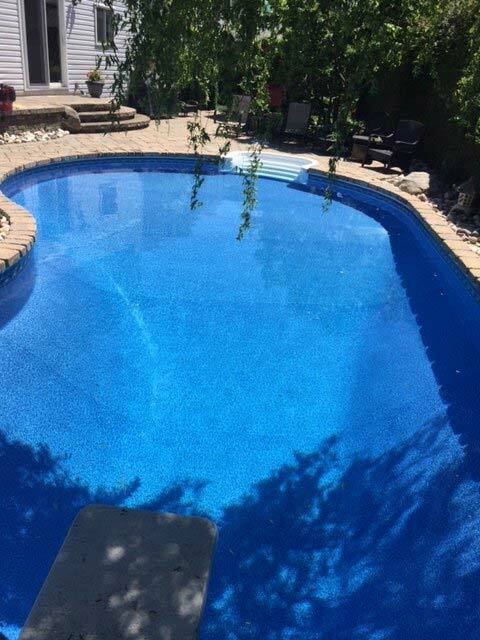 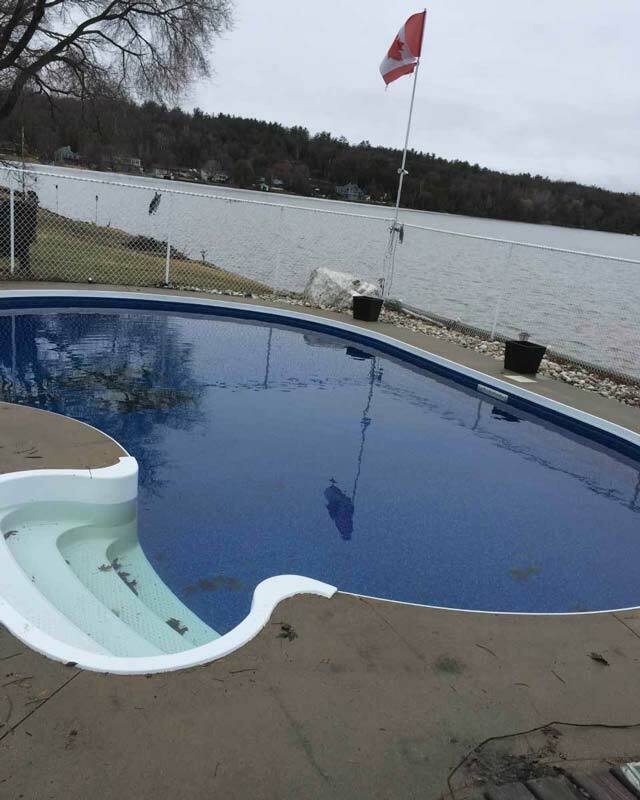 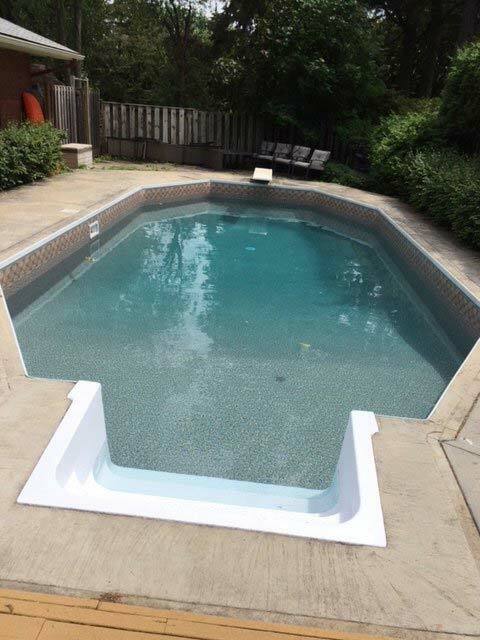 If you decide to change your liner, you might want to look at the possibility of upgrading your swimming pool with an item from our expansive array of pool products. 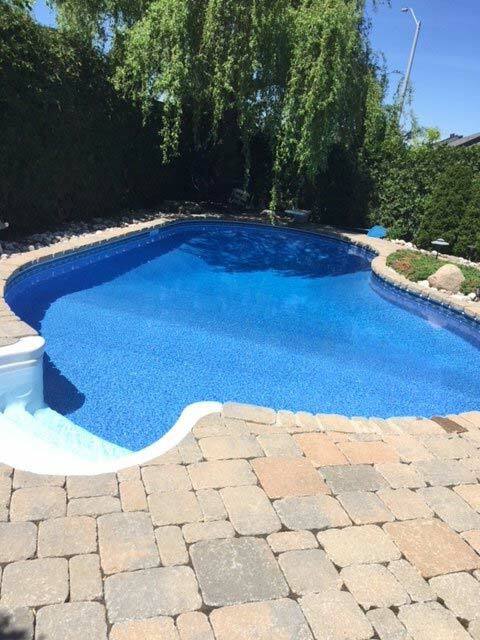 We carry a wide assortment of pool accessories, from in-wall step lights, water features, decking options and much more. 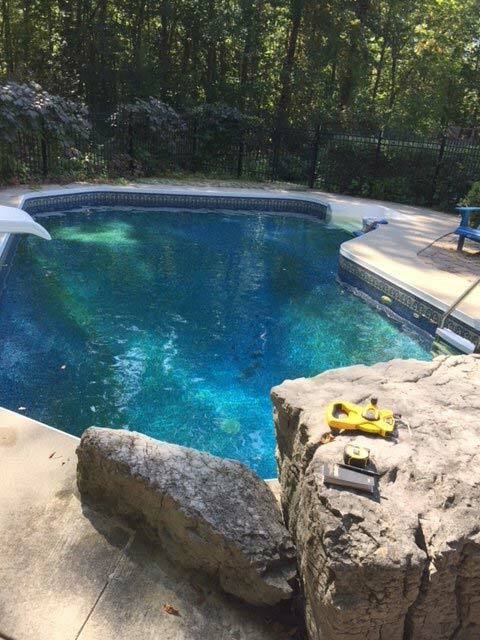 Whether you’re building a new pool or upgrading your existing unit, our products can help you turn your backyard into a relaxing oasis. 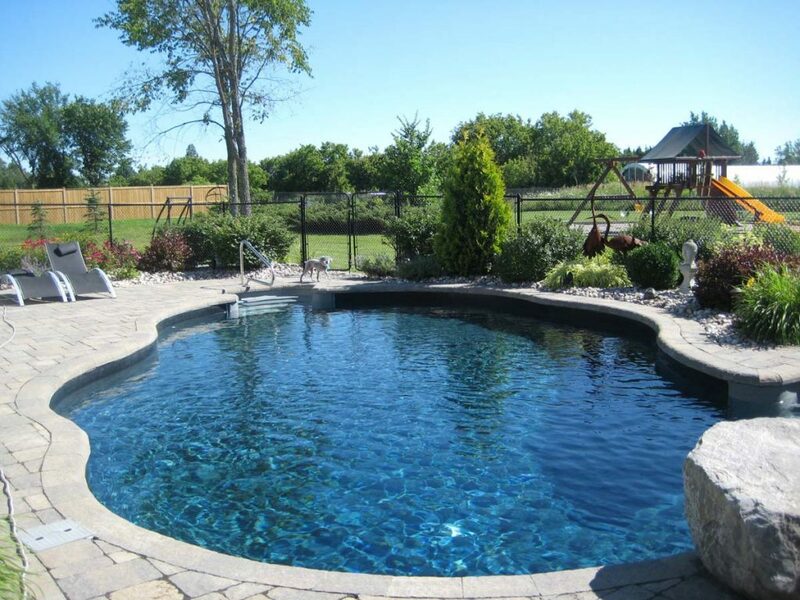 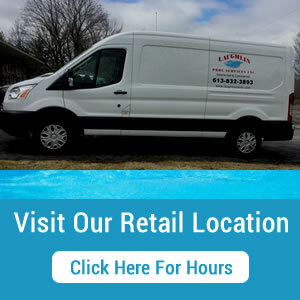 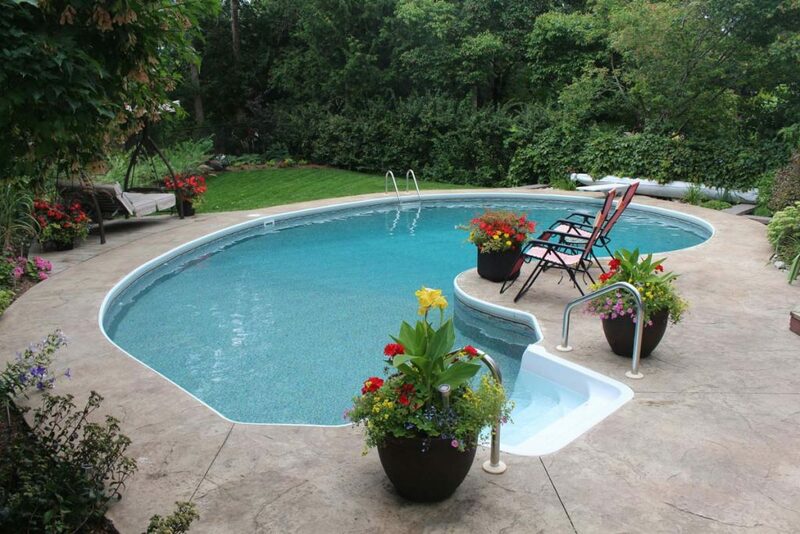 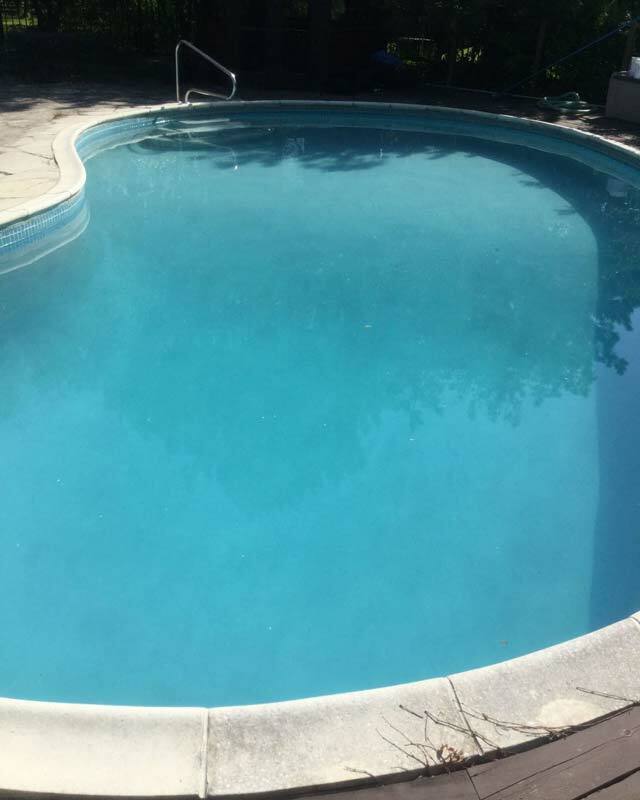 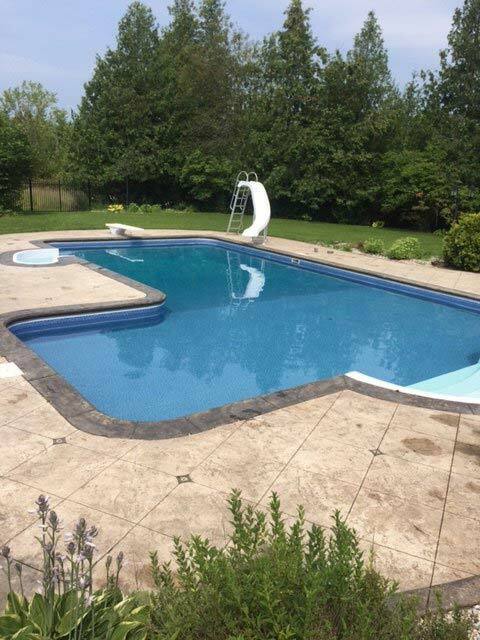 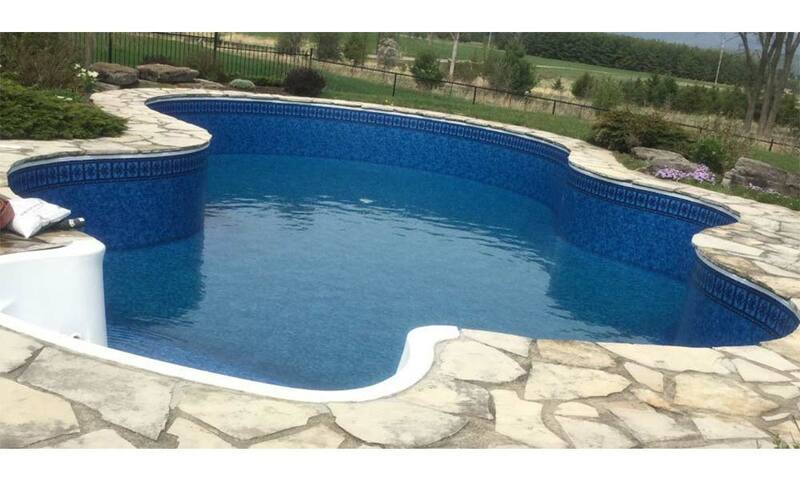 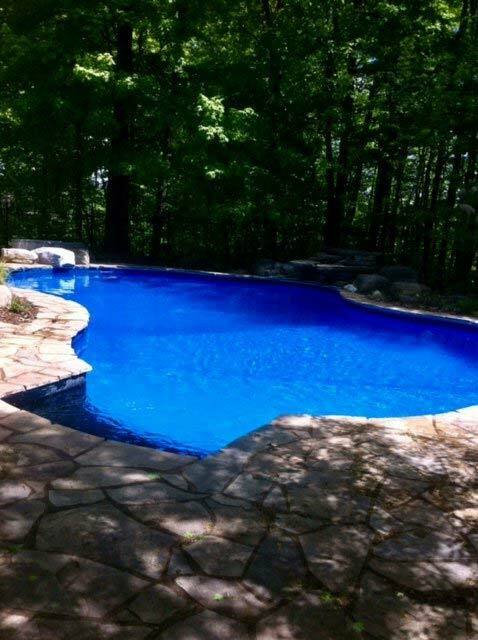 At Laughlin Pool Services, every project begins with a free estimate! 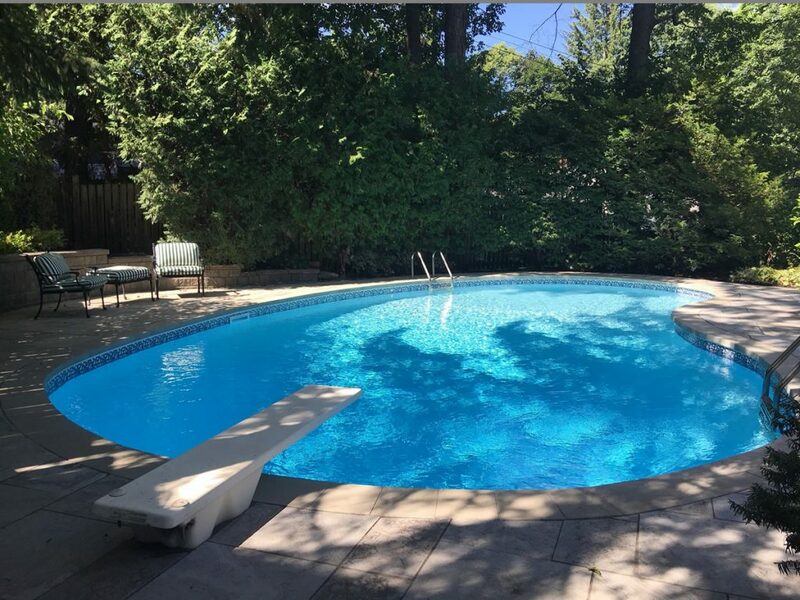 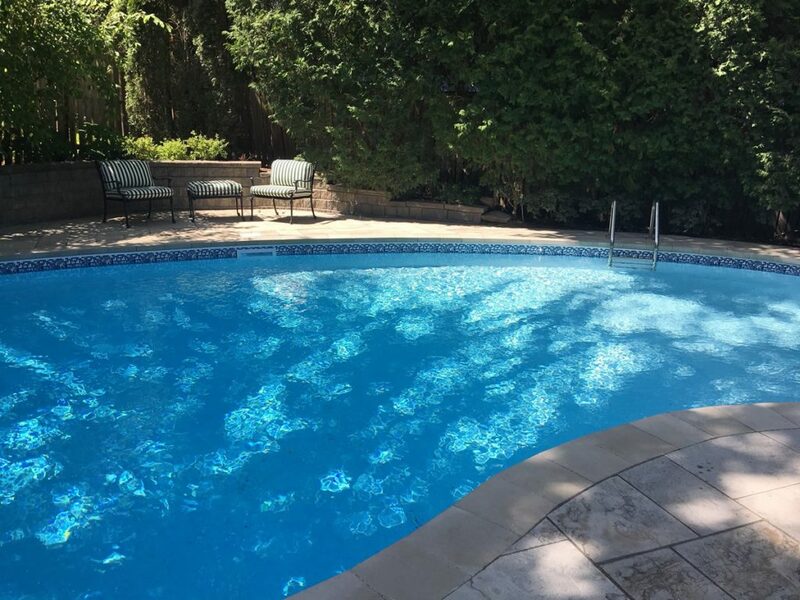 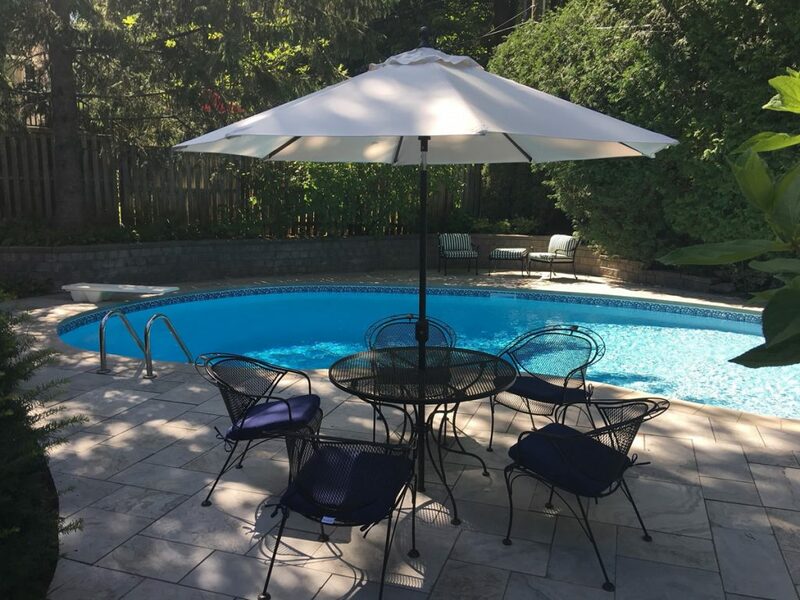 Contact us today to schedule your own and to learn more about how a beautiful swimming pool can boost your property value and your summertime fun.